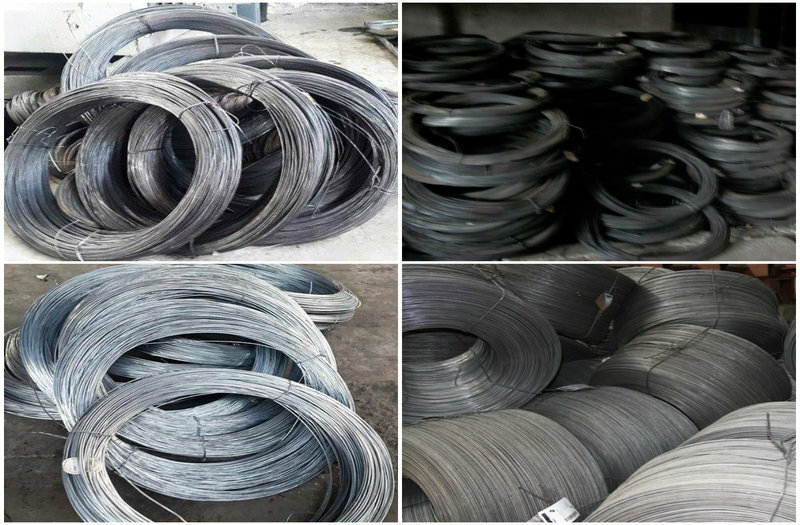 The steel wire low-carbon general purpose corresponds to GOST 3282-74. Wire OK is supplied thermally processed (t / o) normal and increased accuracy. 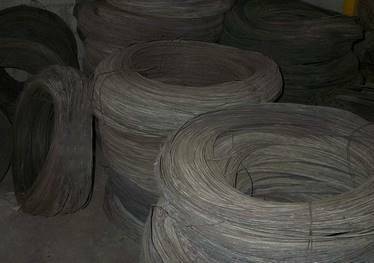 OC wire is used for making metal mesh, building nails, for bundling pipes, boards and other packaged materials for transportation, loading and storage, as well as for fencing and other purposes. The OK wire is supplied in coils and coils up to a weight of 1.0 t. Wire rod is made of carbon steel of ordinary quality according to DSTU 2770-94 (GOST 30136-95). The wire is manufactured thermally untreated, uncoated, and cold, of normal accuracy.The company Arantsk offers wire thickness from 1.2 to 5 mm.